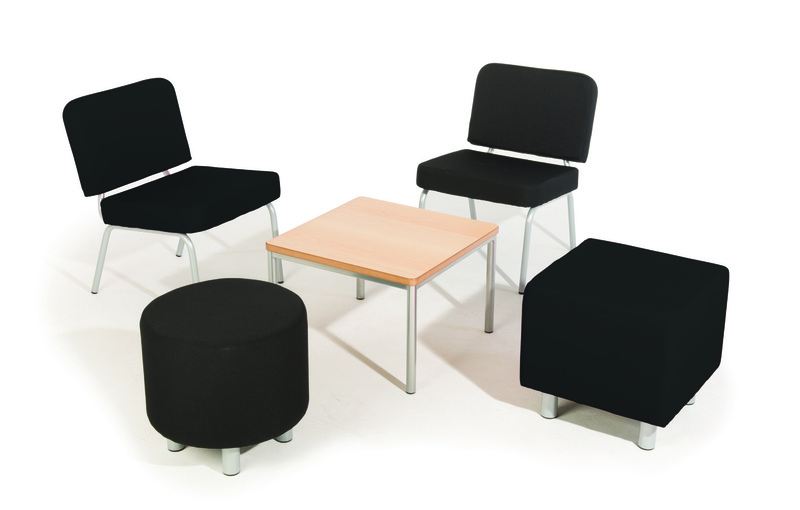 At Evertaut we understand the importance of conveying the right image to your customers and visitors. 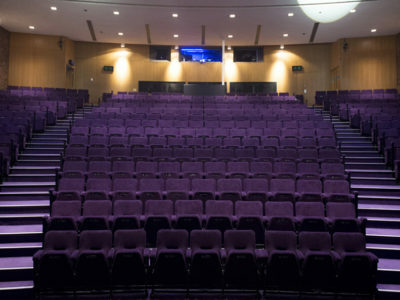 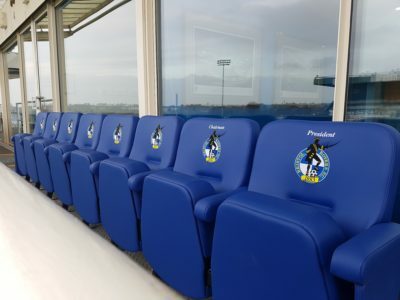 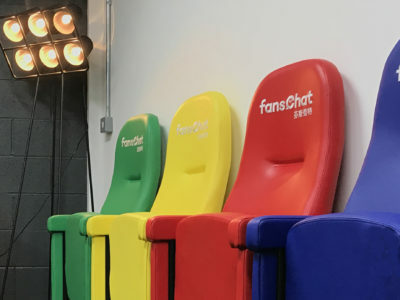 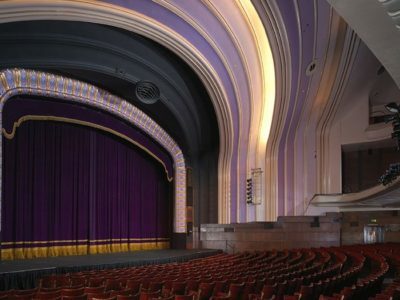 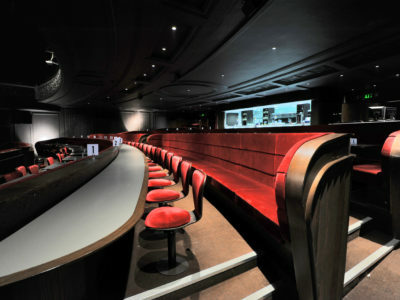 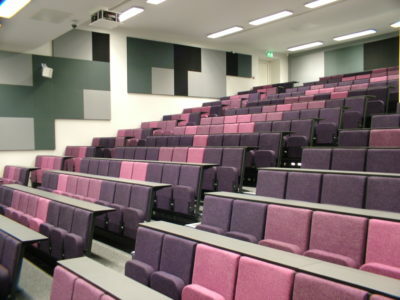 With our custom build facility and your choice from a wide range of colours and fabrics, our seating can be tailored to your requirements to help capture your unique identity. 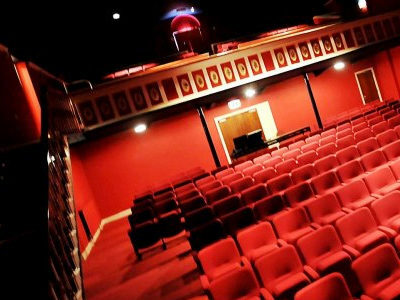 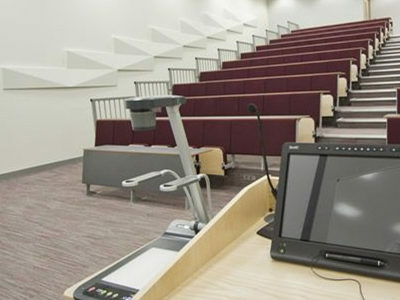 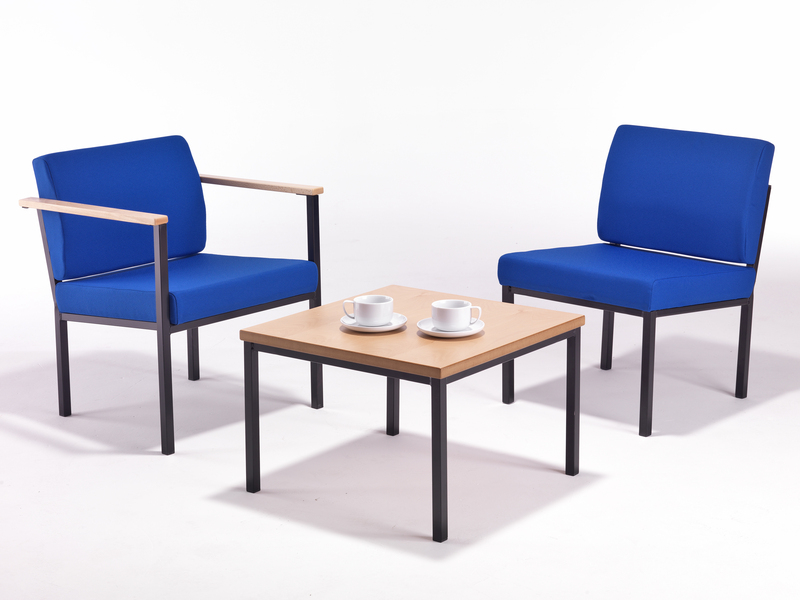 Our seating is robust, adaptable and built to last. 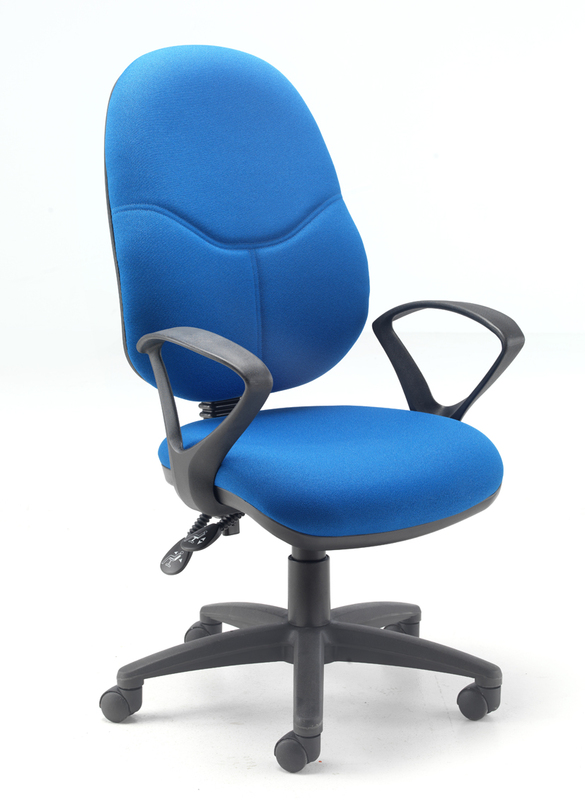 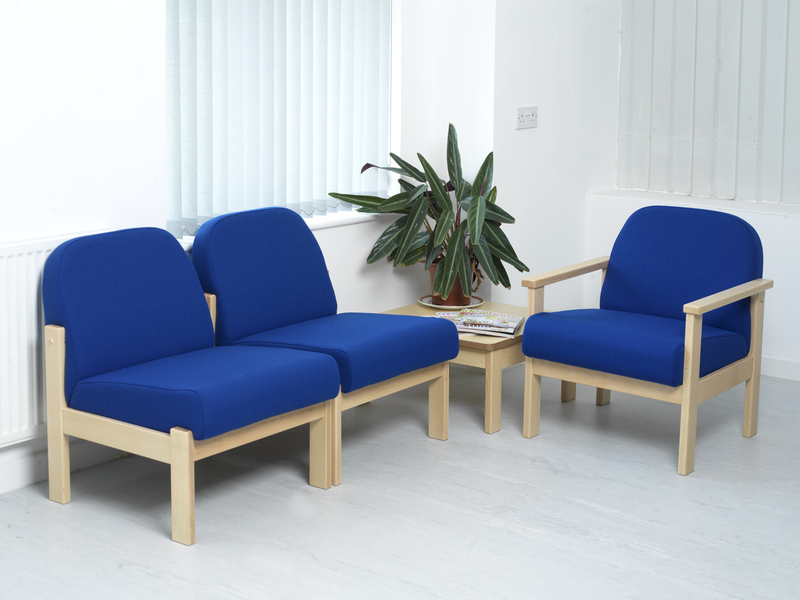 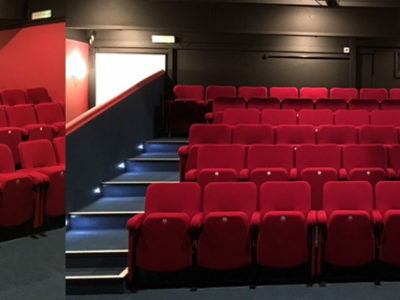 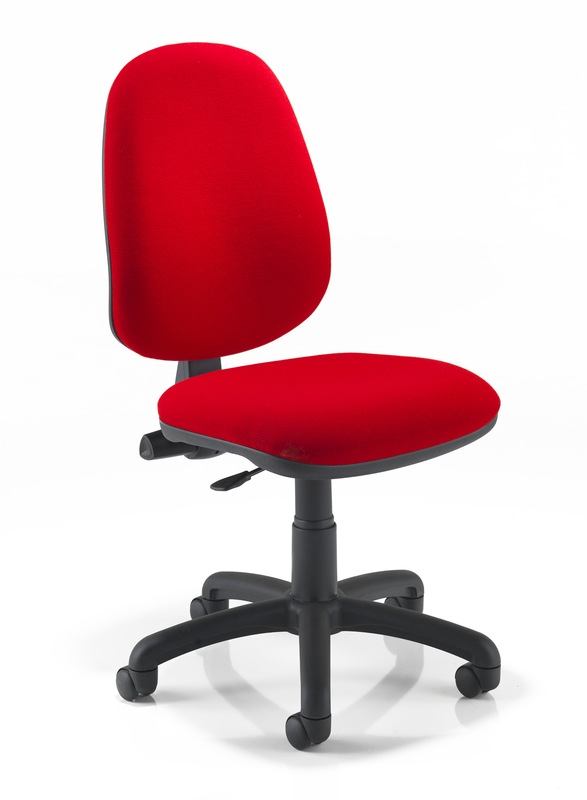 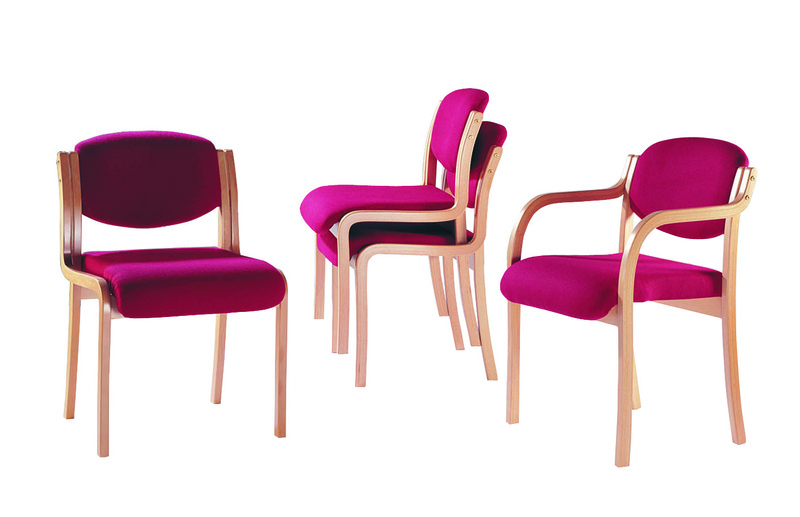 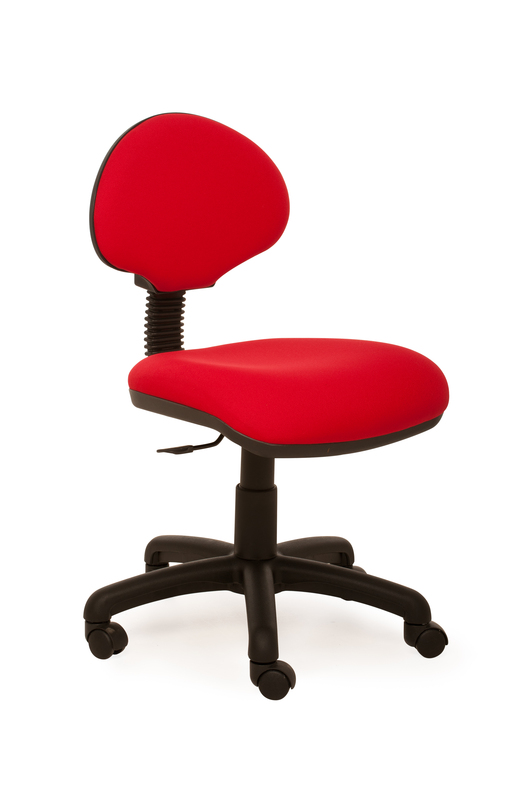 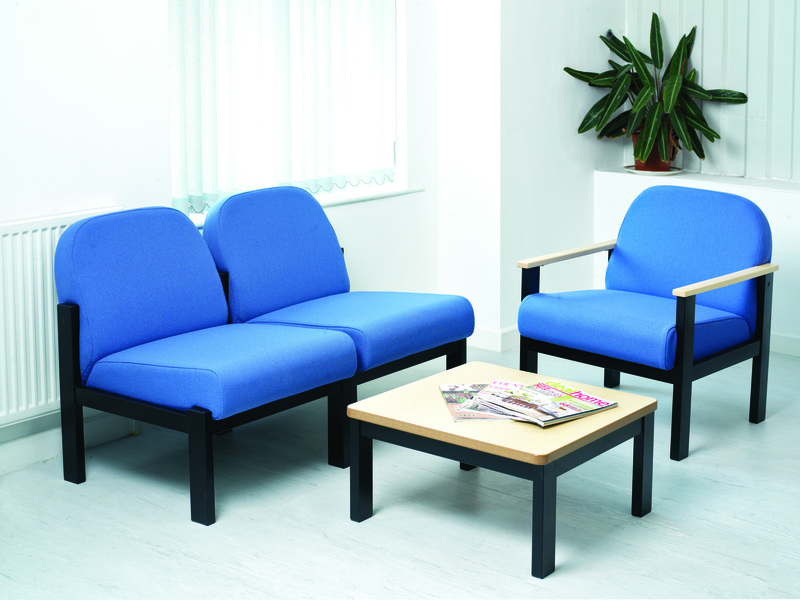 Enhance that all-important first impression of your business with stylish, comfortable and quality seating from one of the UK’s leading seating suppliers. 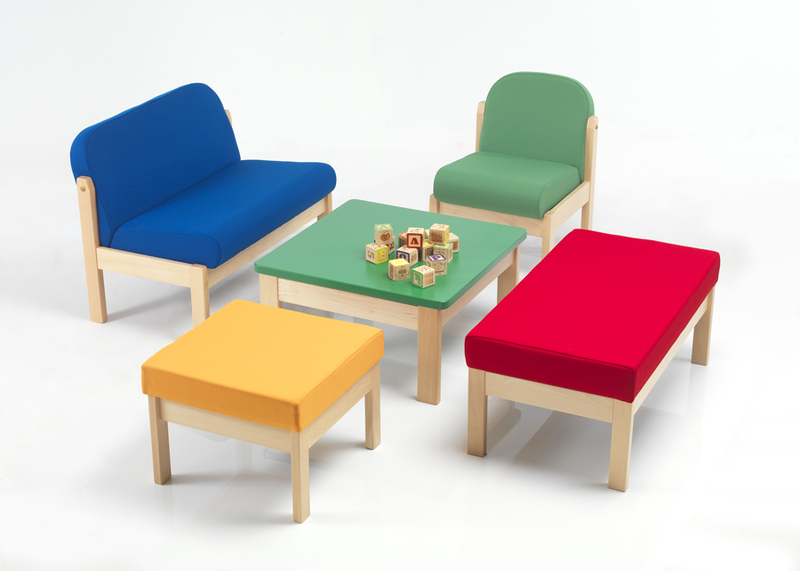 Functional seating has never been so inviting.